Minneapolis Animal Removal and Control – Call us today! 24 HOUR EMERGENCY SERVICE for Minneapolis Animal and Critter Removal. 1. INSPECTION – First, we inspect the premises for evidence of the suspected animal intruder. 2. IDENTIFICATION – We will identify what kind of animal is making that pesky noise in the bedroom ceiling or wall – the one that’s keeping you up at night. 3. RECOMMENDATIONS – We will then recommend the proper technique for trapping, treating or removal of the intruding animal, depending on the species and circumstances. 4. TRAPPING, REMOVAL and/or TREATMENT – We will work quickly, humanely and efficiently to remove your unwanted visitor, or treat the affected area to eradicate your pest problem. 5. EVALUATION – Evaluation of Service: Did we fulfill your needs and exceed your expectations? 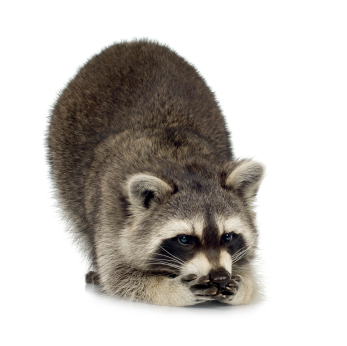 How else can we help you to prevent re-entry of critters or re-infestation of pests? 6. EXCLUSION – We will provide advice and assistance with preventing any new unwanted wildlife intruders.